style feel – bringing you the best of both worlds. This attention grabbing entranceway, with a central glazed panel, allows for the natural light to shine through into the hallway. Choosing a colour to complement the style of brick on your home will create a base palette for the look. Build up with buckets, baskets and ornamental cans in a similar tone to the door. 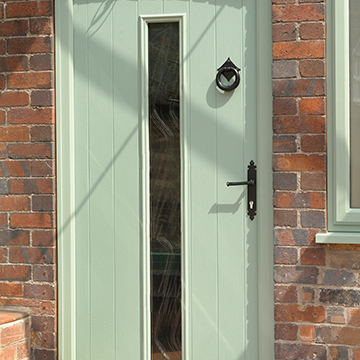 You can make your Amalfi entranceway even more glamourous by accessorising the door and its surroundings. 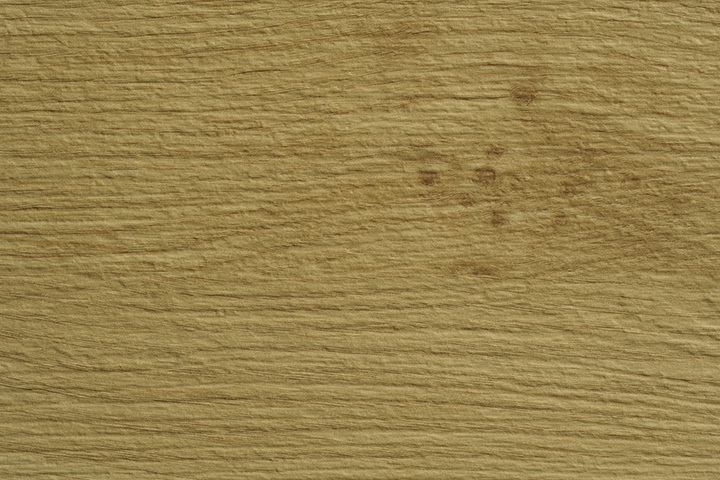 For a classic country feel, go for a subtle, yet stylish Amalfi in Irish Oak with traditional hardware. Or for a fresh feel, try a fashionable swatch like Painswick with contemporary stainless steel hardware. 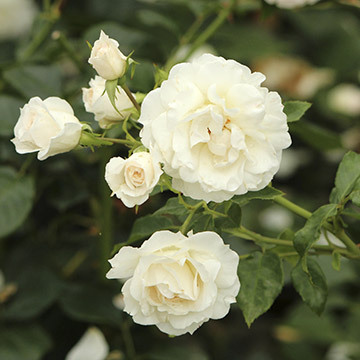 Light, neutral tones such as creams and greens will create that fresh and sophisticated country garden feel. To bring the theme together, match the colours of bedding plants into the garden borders. Pretty, yet sturdy outdoor plants either side of the door like hydrangeas or roses. For homes with limited space, the Amalfi is also available as a single door. 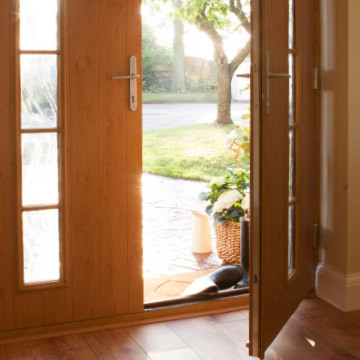 Even as a single door it will still make a dramatic impact on your home.